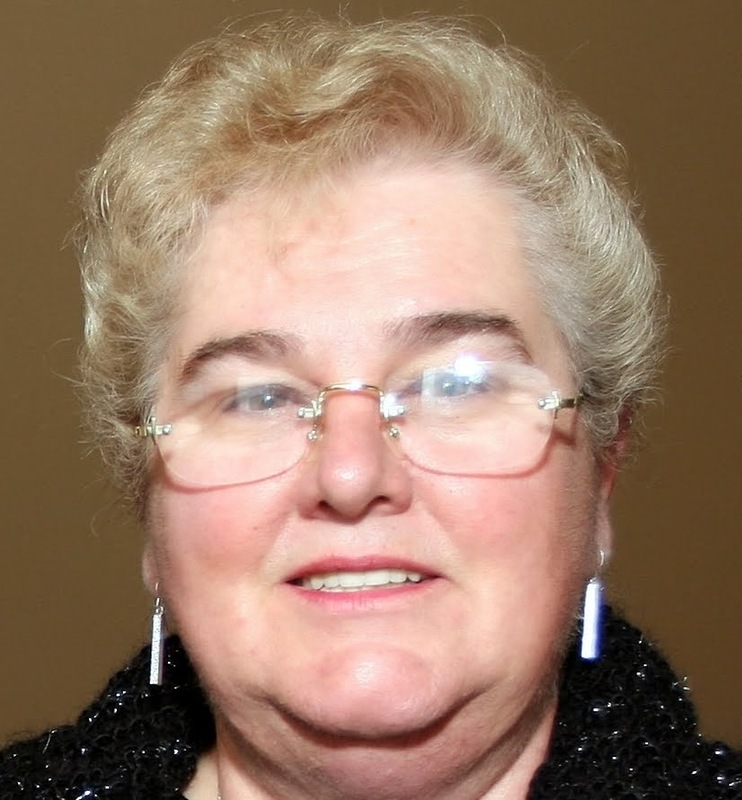 The Bag Lady From The Bay: I Can't Count! Seems I cannot count properly today. I have 34 of these blocks and should have 35 - seems like I goofed...one more to make! Here I was thinking ahhh finished piecing but not so. I have laid out the 30 on the bed and from the pictures I believe some of the blocks need swapping because there is a row that has no red in it. So the finished layout will be a tad different as opposed to the colors. What do you think? I keep going back to the scraps and for some unknown reason these never seem to diminish. Hmmmm I wonder, is there a scrap weed growing on the bottom of the pile, you know the type of weed that just keeps on growing and growing and growing no matter how often you cut it down. Have you seen the latest Missouri Star Quilt Co. tutorial? Isn't it marvelous how Jenny comes up with these wonderful and quick methods on piecing a block and getting a quilt top done in no time at all. I simply love her tutorials and her ideas! 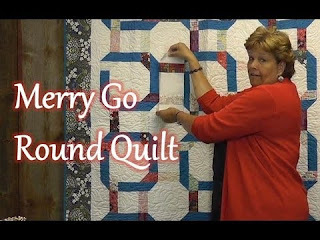 This latest tutorial of Jenny's is called the "Merry Go Round Quilt" and it's fabulous! If your interested, just click on the highlighted title of the quilt and it will take you straight to Jenny's tutorial. Now it is back to the sewing machine, one more block to make and then see how quickly I can put this together, sandwich and quilt it. Hopefully by the weekend it will be a completed quilt. Tomorrow though I get to play with my grandchildren, hooray!!! They are camping at the KOA campground up my way and so I have given myself the day off to go and play. Thank you for continuing to check in on me, I rather enjoy sharing with you and do hope you'll return again. 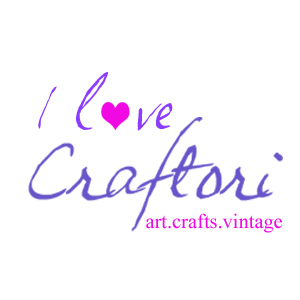 Should you wish to leave a comment I would love to know what your current projects are. Do you find your scraps never deplete?